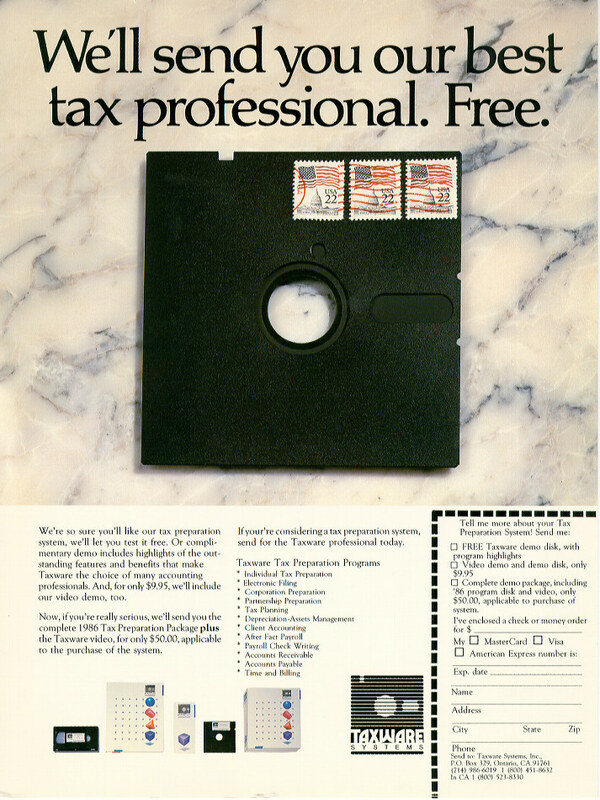 It was 40 years ago this upcoming tax season that our President and Founder, King Dalton, CPA, began his venture into computerized tax processing. At this time a “minicomputer” was the size of a large desk, cost around $25,000, required constant maintenance and was completely obsolete in less than a few years. 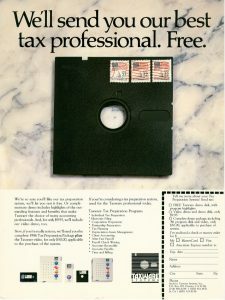 The early years of computers and tax preparation software were a time of discovery and constant change as hardware continued to develop and improve in many ways including both convenience of size as well as processing speed. 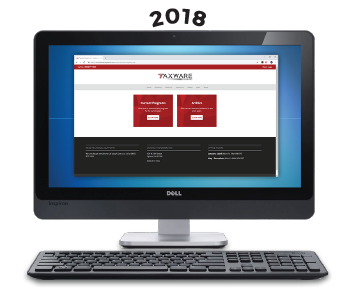 The development of laser printers combined with a more unified programming language was a large step forward in the tax preparation world and Taxware Systems was there to lead the way. 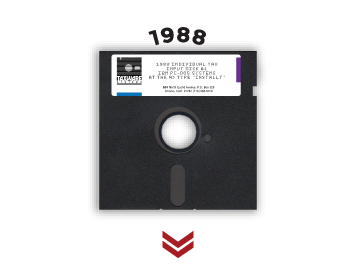 In an effort to cut down on the amount of paper mailed and housed by the IRS, in 1986 they initiated a very select and limited pilot project with the intent to electronically transmit tax returns via modem. Once again Taxware was on the ground floor led by our Vice President, successfully entering the modern age of E-file. Income Tax and tax prep software have continued to advance as laws, and technology evolve at a rapid pace. 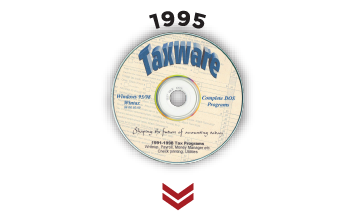 Taxware continues to put the needs of our clients as paramount as we continue to make SPEED, SERVICE, and SECURITY our top priorities. We are here for you, and consistently prove this, as we personally answer our phone and your questions to provide a level of customer service that hearkens back to 40 years ago when it all began. Designed and utilized by tax and accounting professionals, Taxware Systems provides a quality product for our clients. 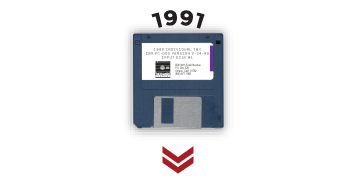 From pre-Microsoft DOS operating systems through to today’s current Microsoft Windows platforms, we provide a lifetime of programming experience. Combined with our expertise of preparing tax returns and bookkeeping, we know we have created outstanding programs that professionals can trust. Thank you for celebrating 40 years with us!